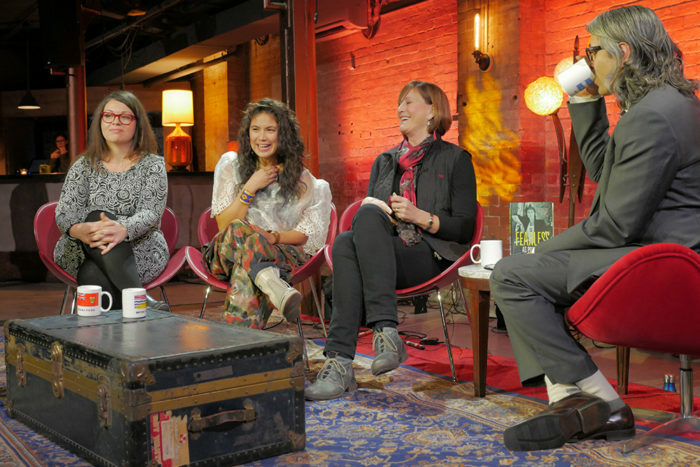 This episode was recorded before a live studio audience at The Origin Arts & Community Centre in Ottawa, Ontario during MEGAPHONO on Saturday February 10, 2018. 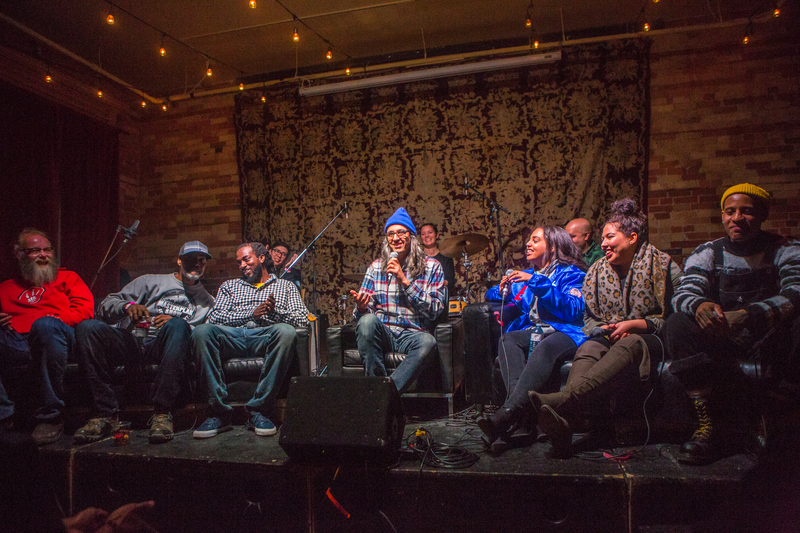 Our topic was Black-Canadian music history and anti-Black racism in this country’s music culture and our guest panellists were Melissa Vincent, Rita Carter, Seiiizmikk, and Ali “Captain” Misana. Produced by Elsa Mirzaei, MEGAPHONO, and Vish Khanna. Live mix by Maxime Brunet. Photos by Irene Jansen. Sponsored by Pizza Trokadero, the Bookshelf, Planet Bean Coffee, Grandad’s Donuts, Freshbooks, and Hello Fresh Canada. This episode of Long Night with Vish Khanna was recorded before a live studio audience at the Gladstone Hotel in Toronto, Ontario during Long Winter on Friday January 5, 2018. 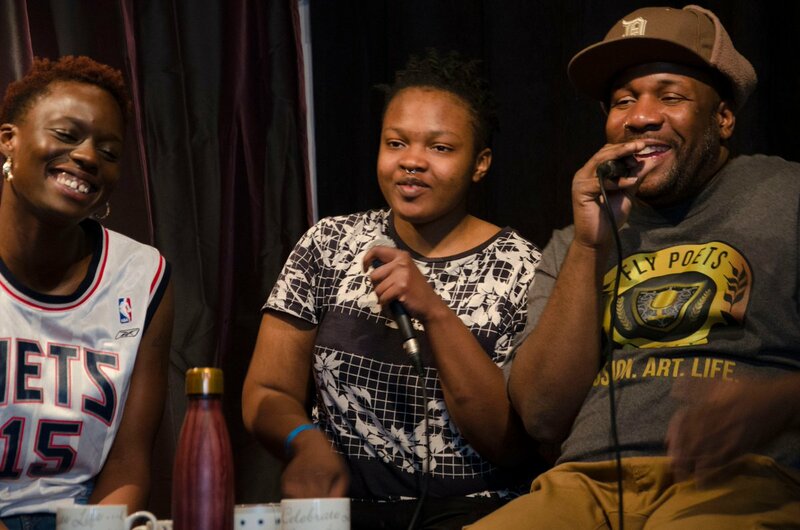 Our topic was the state of Canadian hip-hop and our guest panellists were Erin Ashley, DTS, Tia Gordon, Just John, and Jwyze. With sidekick James Keast and our house band, the Bicycles. Produced by Vish Khanna and Long Winter. Recorded by Matthew Lederman. Photos by Shane Parent. Sponsored by Pizza Trokadero, the Bookshelf, Planet Bean Coffee, Grandad’s Donuts, Freshbooks, and Hello Fresh Canada.